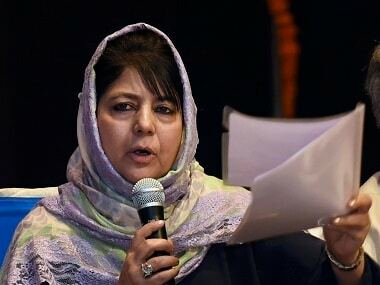 New Delhi: Latching onto a PDP MLA's "Kashmiri militants are martyrs" comment, the Congress on Thursday questioned the BJP whether it agrees with what the legislator belonging to its alliance partner in Jammu and Kashmir has said and asked it to come clean on the issue. "It is the PDP MLA who has said this. 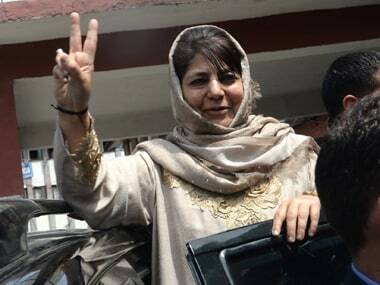 The PDP is in alliance with the BJP (in Jammu and Kashmir). 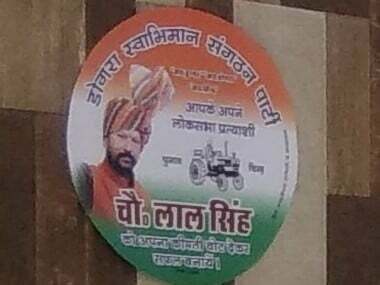 The BJP will have to tell whether it agrees with what its alliance partner has said", Congress spokesperson Tom Vadakkan said, while speaking to reporters. "Whether the BJP believes that the militants are their brothers and sisters? These are questions the BJP needs to answer. People are awaiting answer," he said. 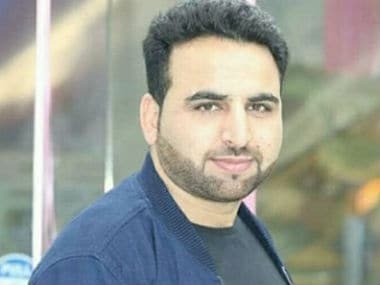 Ruling Peoples Democratic Party (PDP) MLA Aijaz Ahmed courted controversy on Wedensday by calling Kashmiri militants "martyrs" and "brothers", batting for talks with separatists, and cautioning against glorifying killing of terrorists. 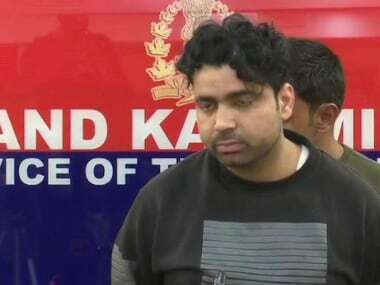 "Terrorists, who are from Kashmir are martyrs. Yes, they are our brothers. They are our children," Ahmed, an MLA from South Kashmir's Wachi, said in Jammu. He noted that some of the militants were minors who don't even know what they are doing. "They are children who have gone down the wrong track and should be counselled and brought back," Ahmed said.